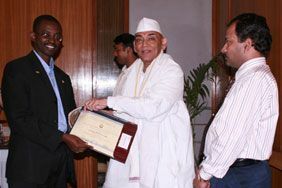 Professor Dr. P. R. Trivedi, Chancellor of University, Nagaland, U.N.O's Vice President of Education and Plenipotentiary Envoy for South Asia. 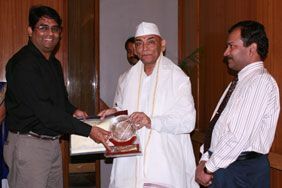 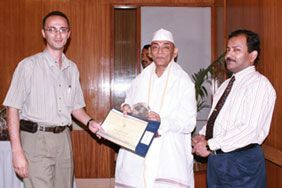 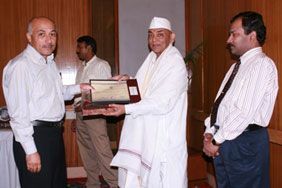 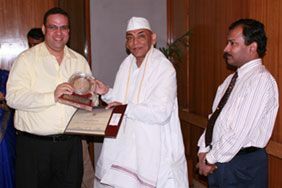 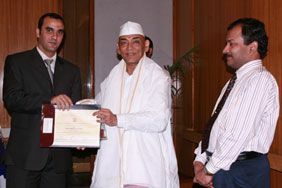 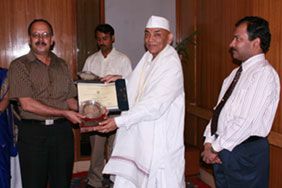 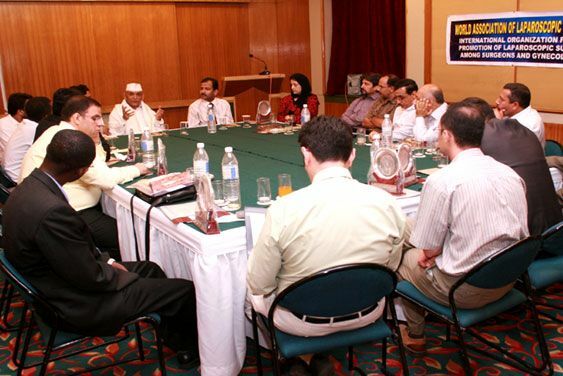 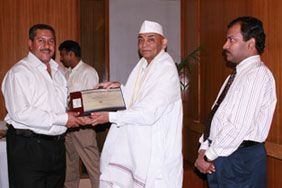 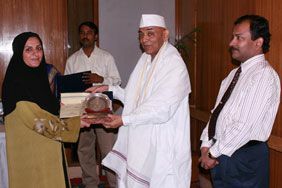 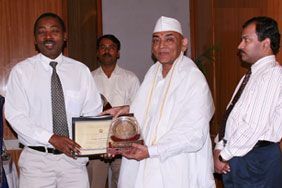 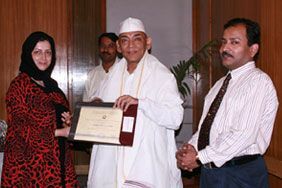 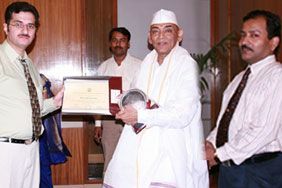 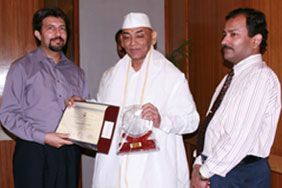 Chairman, Indian Institute of Ecology and Environment was Chief guest of certificate ceremony of trained laparoscopic surgeons and gynaecologists of World Laparoscopy Hospital batch September 2007. 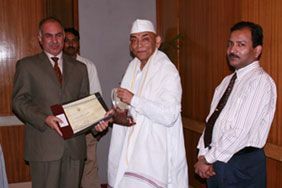 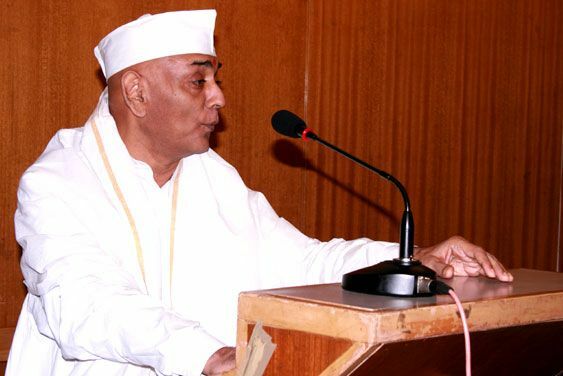 Professor Dr. P. R. Trivedi, Chancellor of University , U.N.O’s Vice President of Education and Plenipotentiary Envoy for South Asia. 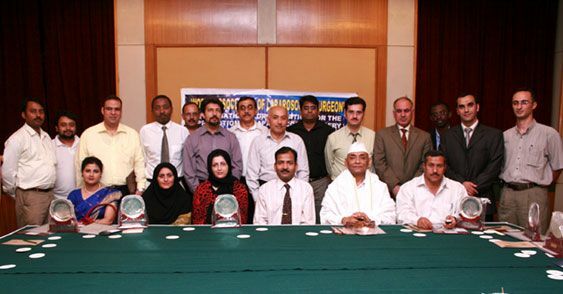 Chairman, Indian Institute of Ecology and Environment was Chief guest of certificate ceremony of trained laparoscopic surgeons and gynaecologists of World Laparoscopy Hospital batch September 2007.